Kobe Bryant: Kobe Bean Bryant is an American professional basketball player for the Los Angeles Lakers of the National Basketball Association. He entered the NBA directly from high school, and has played for the Lakers his entire career, winning five NBA championships. 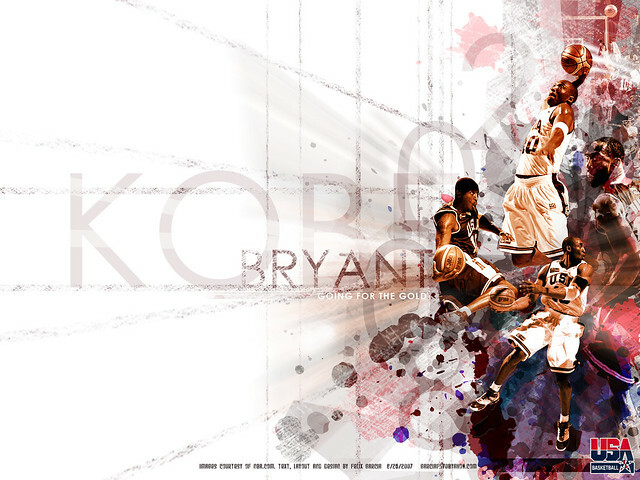 Bryant is a 16-time All-Star, 15-time member of the All-NBA Team, and 12-time member of the All-Defensive team. 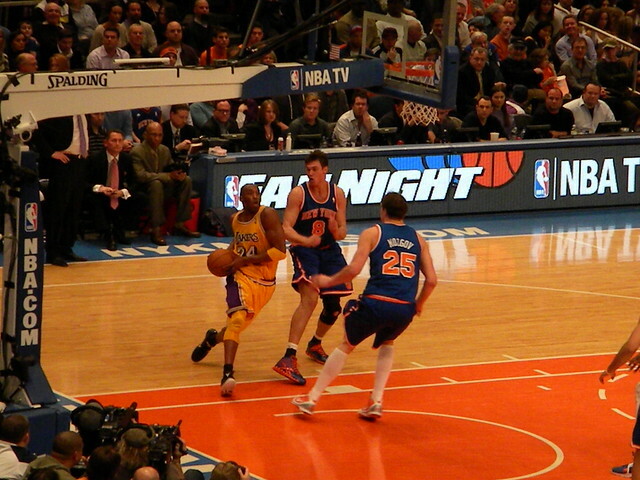 As of November 2014, he ranks third and fourth on the league&apos;s all-time postseason scoring and all-time regular season scoring lists, respectively. He is the son of former NBA player, Joe Bryant. "Kobe Bryant" is a book by Richard J Brenner. "Kobe Bryant" is a song by Lil Wayne that is an ode to the basketball player of the same name. Wayne recorded and released it during the 2009 NBA Finals, which Bryant and the Los Angeles Lakers won. Kobe Bryant is a concrete example. latest kobe mix by Mixtape Live. Joe Stone, commentator/artist speaks on the legacy of Kobe Brant the day after he announces that he is retiring from the Lakers at the end of the season. 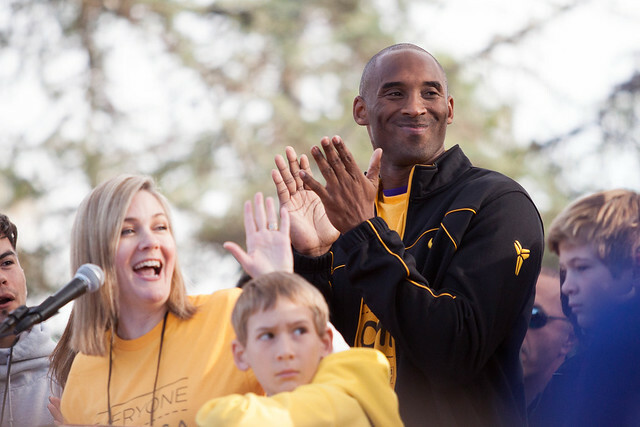 Kobe Bryant + The Definition of "Surly"
See also the pronunciation examples of Kobe Bryant! 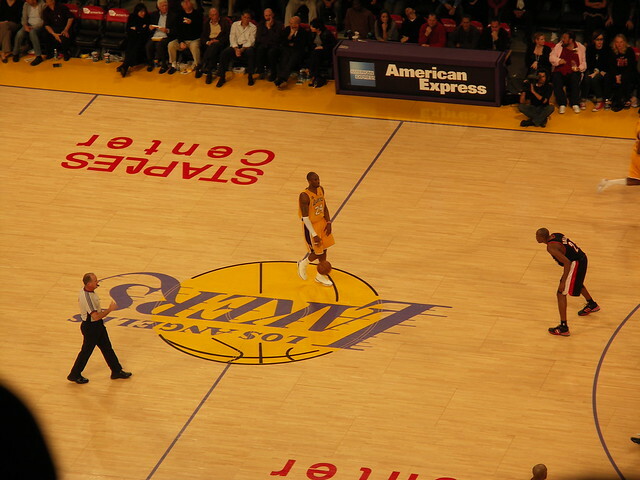 Go to the usage examples of Kobe Bryant to see it in context!